90 Day Fiance: Before the 90 Days premiered on TLC in 2017 and has featured 11 love-seeking couples on its two seasons so far. Out of the 11 couples, two of them appeared on both Season 1 and Season 2 of the 90 Day Fiance spinoff: Darcey Silva and Jesse Meester as well as Paul Staehle and Karine Martins. 90 Day Fiance: Before the 90 Days features Americans and their partners overseas trying to make a romance work. In order to pursue a fairy-tale ending, these couples had to overcome immense odds and obstacles, including flying halfway across the world just to meet or spend time together. Each couple hoped a marriage proposal or wedding would take place within 90 days, or else one's tourist visa would expire. 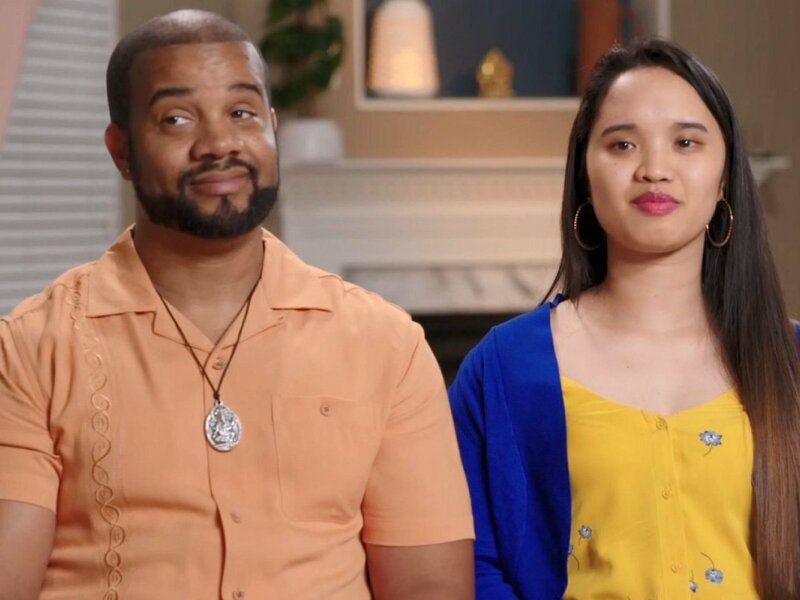 Viewers likely recall a memorable 90 Day Fiance: Before the 90 Days Season 2 couple like Rachel Bear and Jon Walters, but what happened to the other couples such as Angela Deem and Michael Ilesanmi, or Tarik Myers and Hazel Cagalitan? Angela and Michael, for example had a tumultuous relationship and seemed to break up and get back together with every frequent fight! And how about some of 90 Day Fiance: Before the 90 Days Season 1's couples, like Sean Hiler and Abby St. Germain, for instance, or Patrick Cornett and Myriam Manhattan? What is the current status of their relationships?? There has been a mix of dramatic -- and in some cases, shocking -- breakups as well as sweet and beautiful endings for these brave, hopeless romantics. Click our BEGIN GALLERY link below to browse through all of the couples of 90 Day Fiance: Before the 90 Days and learn whether they have split or are still together!